An unexpected jolt has the power to accelerate the wear on your tires, inhibiting their ability to gain traction on slippery roads in the winters of Omaha & Council Bluffs. If you hit a curb or are concerned that a past accident might have caused damage to your vehicle, give us a call to schedule an inspection with one of our Omaha or Council Bluffs Auto Body certified technicians. 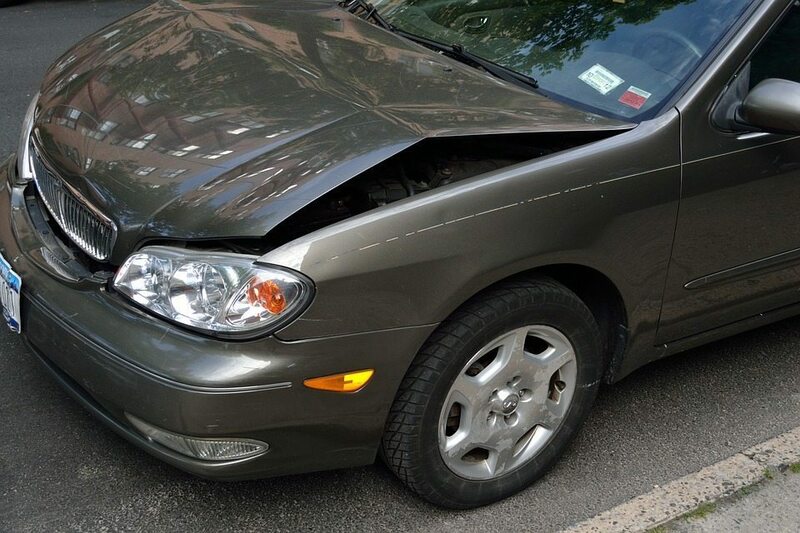 We’ll restore your car to it’s pre-accident condition.